We’re very pleased to have partnered with Riverside Capital to bring our investors a unique deal on a multi-let office and retail property on Cannon Street, in the City of London. Read on to find out more about Riverside Capital. Riverside Capital is an FCA authorised and regulated property investment company. They provide a platform for professional investors to access and invest in the UK commercial property market on a deal-by deal basis. Their highly experienced asset management team advises on the purchase of every asset they offer investors, and then manages these assets to deliver income and capital growth. The team seek out commercially-timed opportunities, many of which are ‘off-market’ opportunities that are not available to the broader market. Founded in August 2010, Riverside Capital has completed almost £1.3bn in transactions since formation and has produced an average 1.75x equity return to investors over an average hold period of 43 months. You can read more about their track record below. Dominic Wright, Co-founder and Group Chief Executive of Riverside Capital. With 19 years of market experience, Dominic has spent the majority of his career providing commercial property investment opportunities to the private equity arena. He has a strong track record in identifying and transacting on commercial property deals with a particular emphasis in London. Dominic has vast experience in asset management and works to ensure that business plans are met and that exits are achieved on time. With his substantial network of industry contacts, his experience extends to arranging debt finance for investments and asset-backed corporate restructuring. Ashley joined Riverside Capital in 2011 in order to extend the capabilities of the asset management team. Previously, he worked at Grosvenor Property, where he achieved a long track record in investment, asset and fund management across commercial, retail and residential property sectors. At Riverside Capital, Ashley has primary responsibility for the UK-wide portfolio; sourcing deals and advising on asset acquisition and disposals. The Riverside Capital team has a proven background in sourcing promising opportunities and delivering exceptional results. Outcomes not only include above-market returns to our investors, but the delivery of comprehensive asset management plans from successful refinancing or re-letting, to the launch of creatively refurbished buildings. 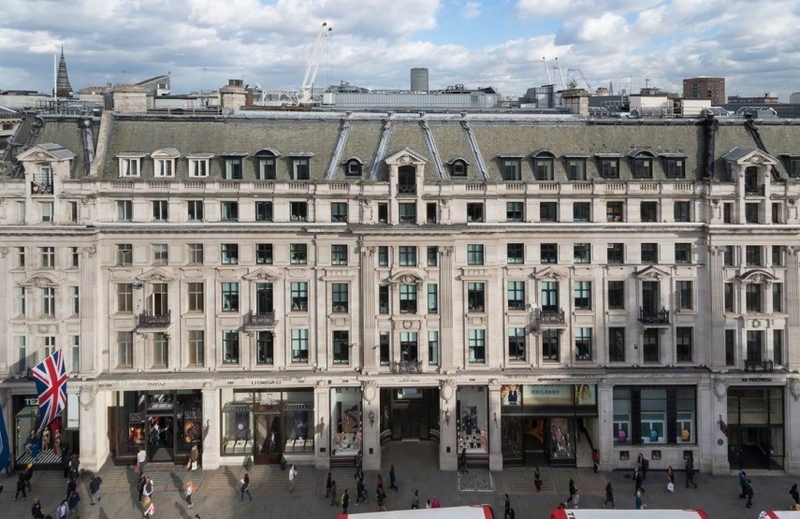 The then named Regent Arcade House was a beautiful, historic building on the exterior, with a tired and outdated interior, in one of the most desirable areas of London which was in the midst of a massive cultural shift. 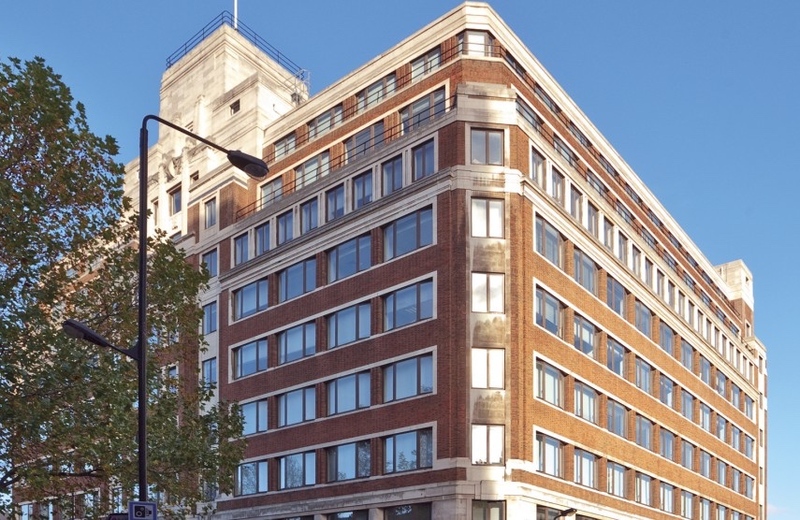 Seeing the potential of the building, and with the location’s rapidly expanding tenant demand – far outreaching its traditional corporate appeal, the asset was purchased for £48 million in 2012. To attract corporate tenants and the now prominent Technology, Media & Telecom sector (TMT) sector alike, Riverside Capital carried out a £3.5 million refurbishment to produce the first building of its kind in the West End, first floor designs were clean and corporate, while those on the fourth and fifth floors incorporated exposed services for a modern aesthetic more suited to TMT tenants. On completion of the works, Riverside Capital achieved lettings with H&M and Spotify, before the building was sold in 2015 for £75 million. This historic art deco property sat in the midst of the ambitious Euston Area Plan and next to the future of HS2. Seeing the revolutionary change that transport focused developments had bought to landmark London hubs such as King’s Cross, the 106,145 sq. ft. Euston House was purchased for £42.75 million in 2011. Riverside Capital re-imagined the dated interiors and bought the art deco theme of the facade inside to revamp the reception area, available floors and lifts. The result was a 107% increase on rent from acquisition to the end of their asset management strategy. Old Street Works lies in the heart of London’s “Tech City”, home of the rapidly growing TMT sector which now employs more people in London than the finance industry, and is set to rise further. Seeing the huge level of prime office, residential and hotel development which was bringing new life to the area, Riverside Capital purchased the building for £27.5 million in 2017. With an investment term of 3.5 years, they set out to refurbish and extend the asset, let vacant floors and increase rents at review. Refurbishment works were swiftly completed and the property fully let ahead of schedule. The team continue to roll out our asset management plan to further increase value ahead of the planned sale in 2020. 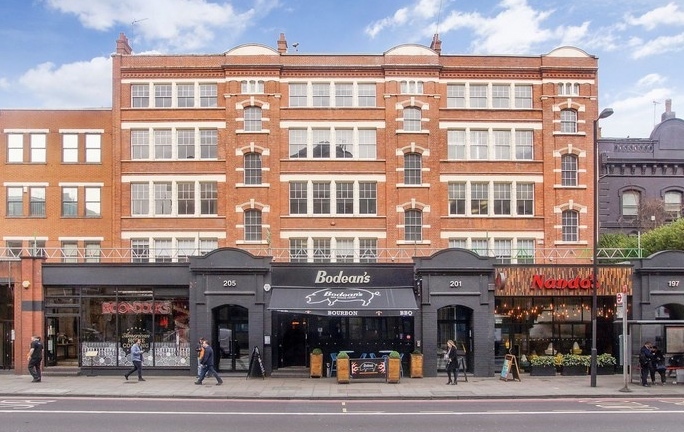 You can find out more about the property we’ve brought to platform with Riverside Capital, as well as the due diligence our team have carried out on Riverside Capital and the property deal, by clicking the button below.